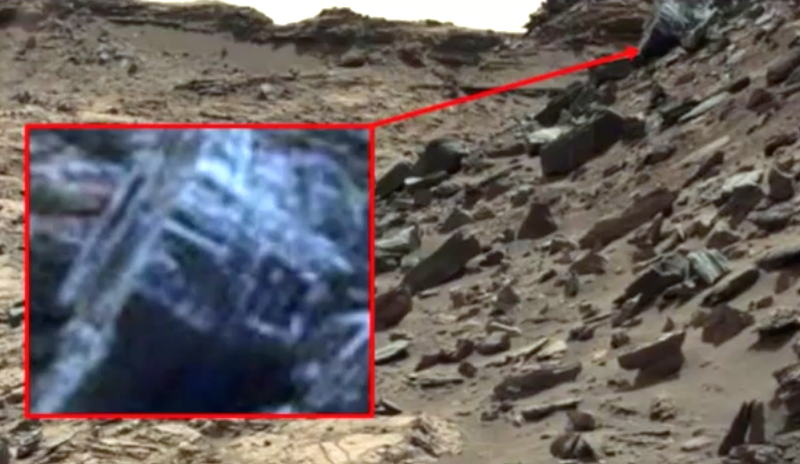 UFO SIGHTINGS DAILY: Alien writing found on Mars near NASA rover, proof of ancient culture that could write, Sept 2016, Video, UFO Sighting News. 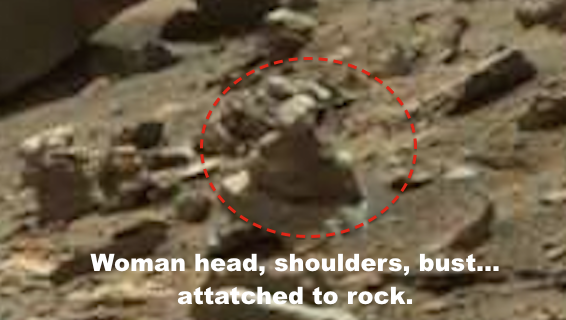 Alien writing found on Mars near NASA rover, proof of ancient culture that could write, Sept 2016, Video, UFO Sighting News. Here is a great discovery by UFOmania of Youtube this week. 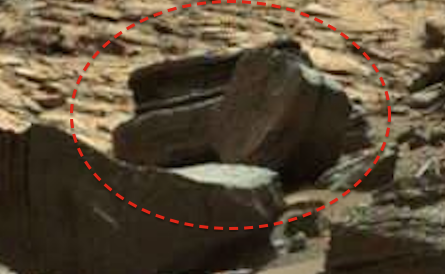 It shows a deliberately carved formation that has squares and frames around them. 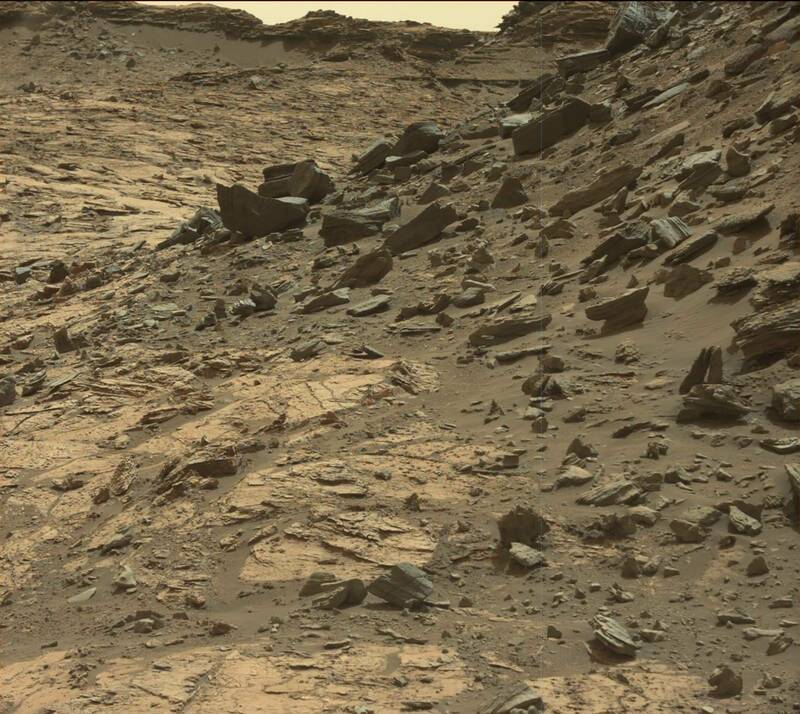 The carvings look like words written in order, from a language we wont know for thousand of years yet. 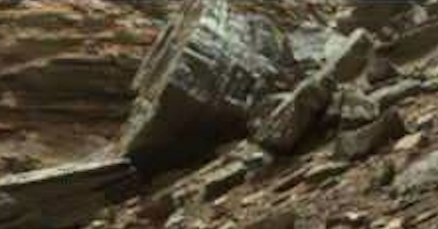 It appears to be a metallic-looking part of a spacecraft that smashed on the surface of the planet or at least it is an abandoned or nonfunctional vehicle or part of a machine which has been used on Mars.